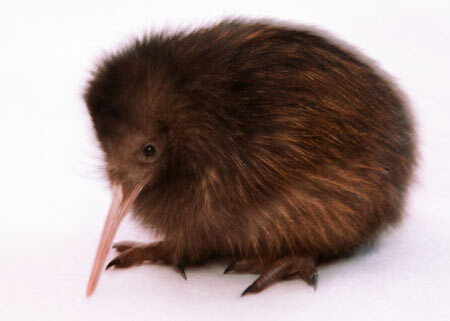 A rare white Kiwi chick hatched just three days ago in Wellington, New Zealand. 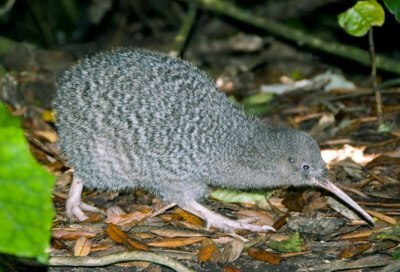 His name is Manukura, and he is believed to be the first white kiwi born in captivity. To see a couple more pictures, see Yahoo News.